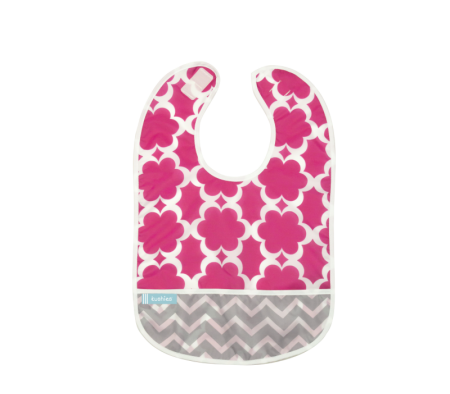 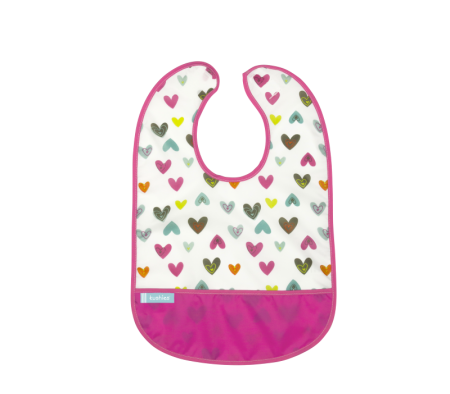 The perfect bib for drooling and teething babies! 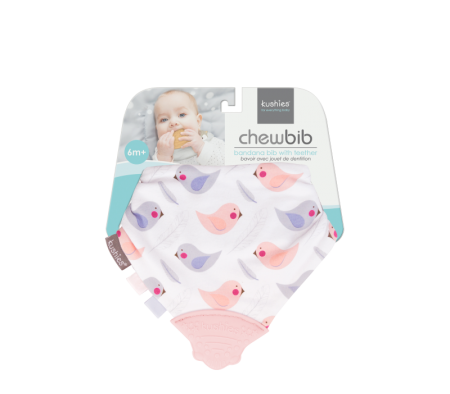 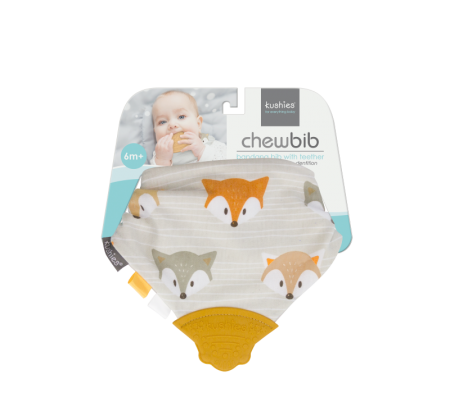 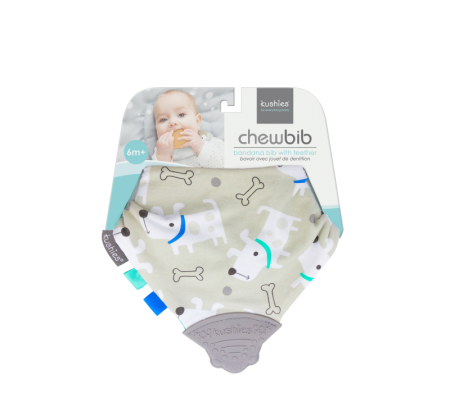 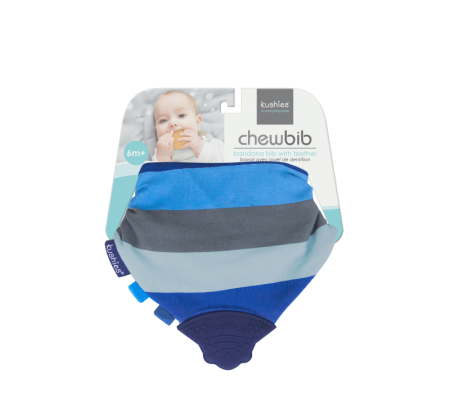 KUSHIES Chewbib combines the protection of a drool..
KUSHIES Cleanbibs are must haves for every parent busy feeding their babies. 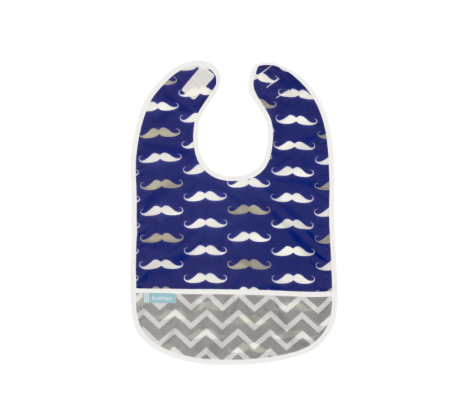 These bibs are made of ..